Pop América exhibit will spotlight crucial Latin American contributions to Pop Art. A Nasher Museum of Art exhibit planned for 2019 is one of two winners of the inaugural Sotheby’s Prize, meant to support exhibitions that explore under­represented areas of art history. Pop América, 1965-1975, which will open in February 2019, will showcase the significant contribution of Latin American and Latino/a artists working at the same time and alongside their U.S. and European counterparts in the time period. The second winner is an exhibit of Middle East art at the Museum of Contemporary Art in Chicago. Both exhibits will receive $125,000. Nasher Museum Director Sarah Schroth said the Sotheby’s Prize encourages museums to break new ground. She said Pop América fulfills that mission. Pop América will feature nearly 100 works by a network of Latino/a and Latin American Pop artists connecting Argentina, Brazil, Chile, Colombia, Cuba, Mexico, Peru, Puerto Rico and the United States, introducing new historical frameworks that will reshape debates over Pop’s political neutrality, social inclusiveness and aesthetic innovations in the United States. The artists in the exhibition created a dialogue that crosses national borders, and include Judith Baca, Luis Cruz Azaceta, Jorge de la Vega, Andy Warhol and Roy Lichtenstein, among others. United by the common use of Pop’s rich visual strategies, the artists contributed to conceptualism, performance and new media art, as well as social protest, justice movements and debates about freedom. The exhibit also marks the 50th anniversary of social unrest throughout the Americas, a time when artists used Pop to resist dictatorships in Brazil and Argentina, to support the Cuban Revolution, to criticize aggressive state modernization and violence in Mexico and Colombia, and to battle for civil rights in the United States. 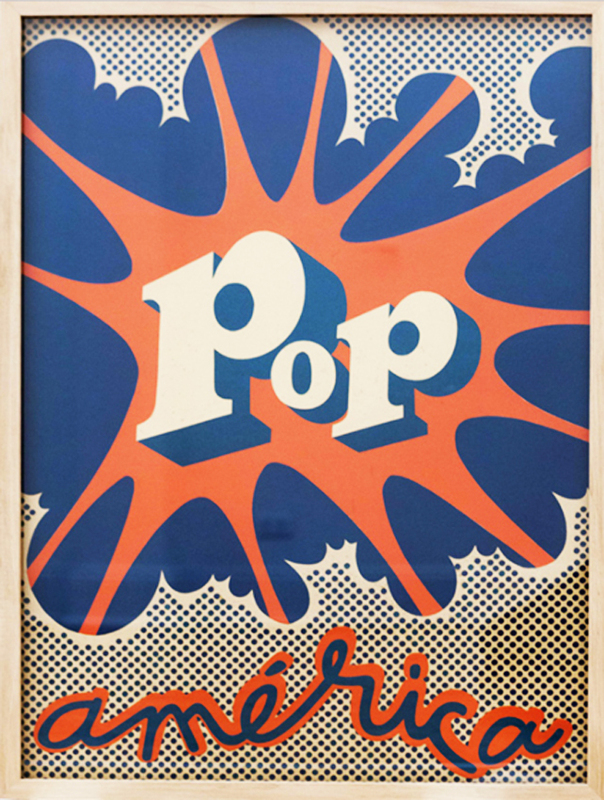 Pop América will open in October 2018 in San Antonio, Texas, at the McNay Art Museum, which is partnering with the Nasher Museum to stage the exhibition. After visiting the Nasher, it will travel to the Block Museum at Northwestern University. The prize will be officially awarded by the Sotheby’s International Council at a Nov. 3 dinner in New York.